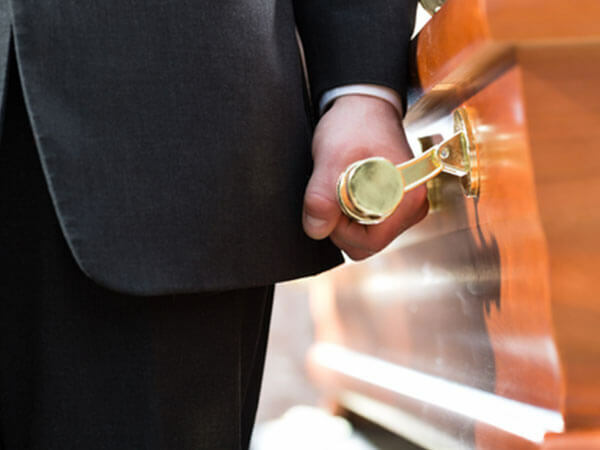 Reinsel Funeral Home & Crematory is committed to gently guiding a family through what is invariably a difficult time, to make the experience as easy as possible. 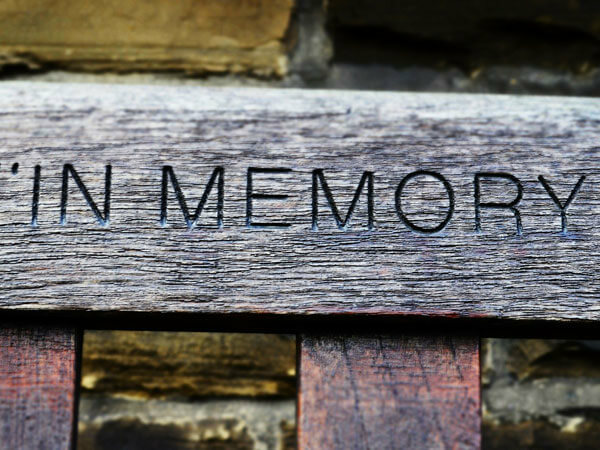 We offer a variety of services ranging from Traditional and Cremation, to After Care counseling. 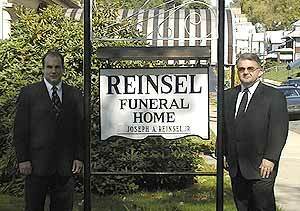 The staff at Reinsel Funeral Home & Crematory continues a time-honored tradition of serving the community in good as well as difficult times. 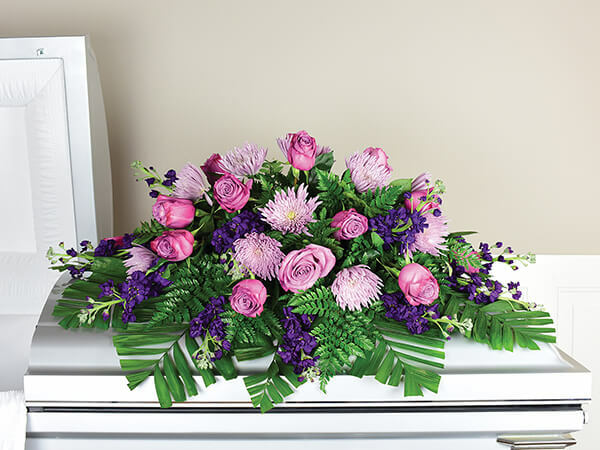 We offer a wide range of funeral services and support information. Exacting Traditional Services within every family's means. Serving all religious and church affiliations. 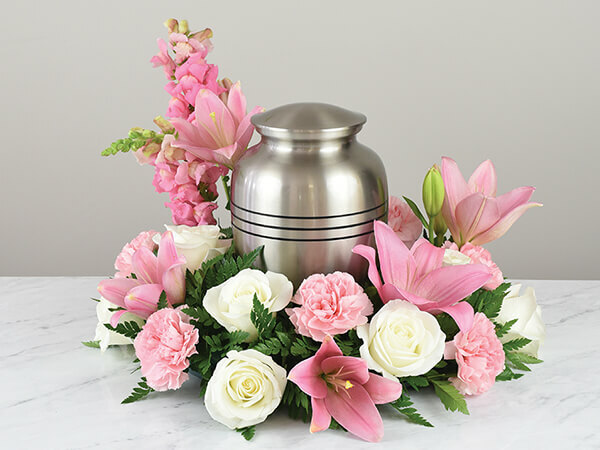 Arrangements for Alternate Funeral Home visitation in other localities. Transfer arrangements for In and Out-of-State Services. Documentation and Certification Administration - Social Security, Veteran Benefits Insurance Forms, Death Certificate Completion / Procurement.